Warp Records proudly release Hudson Mohawke's original soundtrack to 'Watch Dogs 2'. Available for the first time on vinyl, it features fifteen brand new tracks written to accompany Ubisoft Games open-world hacking game, set in San Francisco. 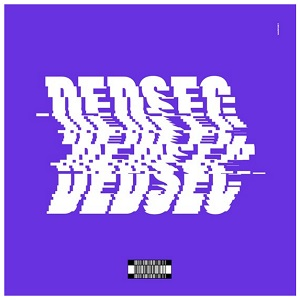 Stylistically 'Ded Sec - Watch Dogs 2 (OST)' casts a sound now synonymous with Hudson Mohawke. The album harks back to his earlier work fusing electronics and hip hop - but hints towards Hudson's love of Tomita, John Carpenter and Vangelis. Over a career which started in his early teens, he's become the go-to producer for the cream of rap stars, R&B artists and pop performers - and looked up to by a generation of new electronic musicians.